When most people think of a car dealership, they think of buying a used car or driving a shiny new car off the lot. However, auto dealerships can provide much more than just a place to buy your next car. Here are just a few reasons why you should be visiting your dealership for car services next time your car needs a few repairs. Between private-party and dealership sales, nearly 40 million used cars exchange hands annually. Buying a used car can be incredibly exciting, but also overwhelming if you don't know the right questions to ask. 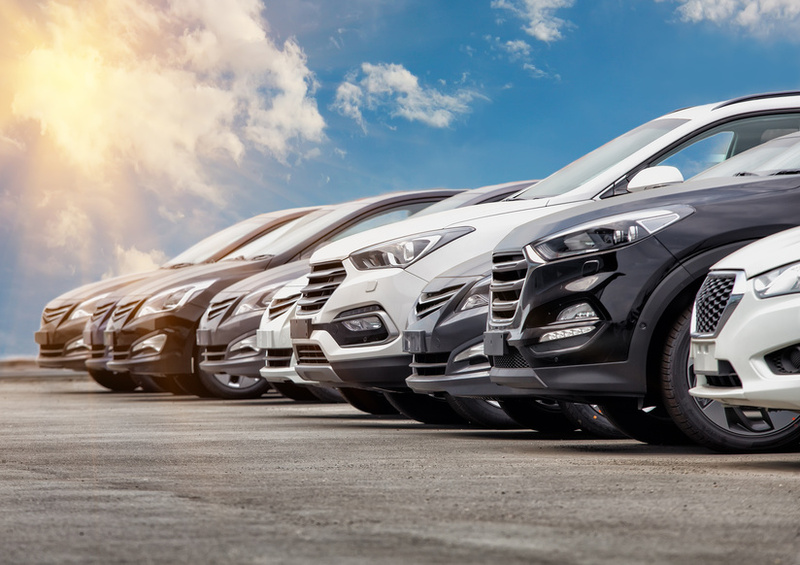 If you're shopping for a used car, make sure you ask yourself these important questions before you get to the auto dealership. Shopping for a new car can be an exciting but intimidating experience. With so many makes and models out there, and with new models coming out every year, it can be hard to know where to start. This is especially true if you happen to be buying your first car and know little about the car buying process. If you want to shop for a new car but don't know where to start, ask yourself these important questions first. 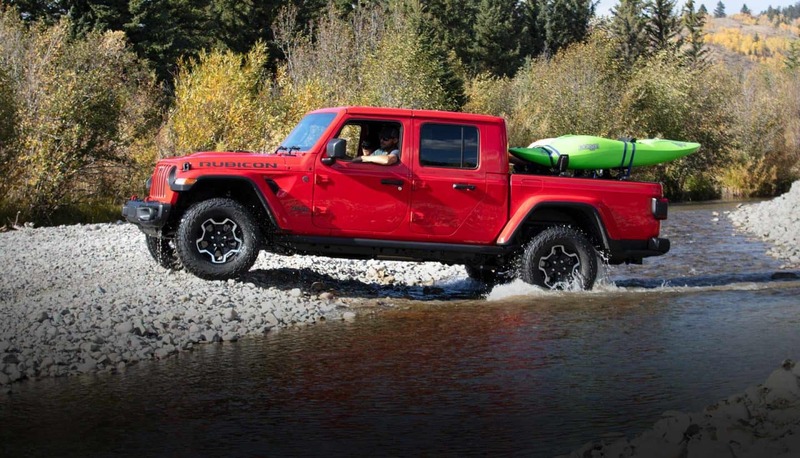 Jeep recently announced the development of its newest model, the Gladiator. The all-new 2020 model is the first new pickup truck that Jeep has released in years, and many Jeep fans are already looking forward to snagging this new truck. Used Or New: What Vehicle's Best For You? One of the main reasons people opt to buy new cars over used cars is simple: they're worried about the potential repairs and maintenance a used car will need immediately after they've bought it. People assume that if they buy a car used, it's going to come with a hefty price tag in the way of repairs.